Univeril Technology assists local and foreign companies through collaboration and consultative. Univeril Technology Industry enables local and foreign companies to gain technical skills through collaboration and consultative. Our collaboration and consultative are focused on profit organizations that are willing to achieve greater impact, exposure and try new technologies. Many developing countries and organizations find it difficult to provide themselves the level of technology that are needed to enable them to meet the world technology standards, and this is where UTI comes in to form strategic collaborations so as to provide best quality technology to these countries or organizations at lower costs and reduce financial risk of research development. 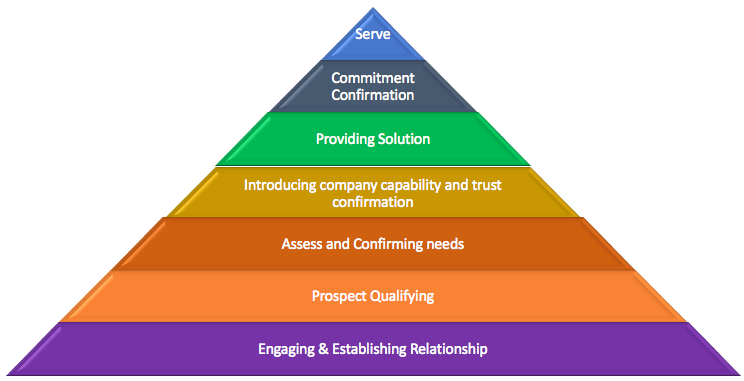 We become your trusted advisor, assists you in identifying needs and offer solutions within the collaboration period. We provide technical know-how, sophisticated tools and consultancy to the developing countries to enable research and innovation activities. We provide advice in technical areas and provide foreign and local companies with technical and managerial skills. 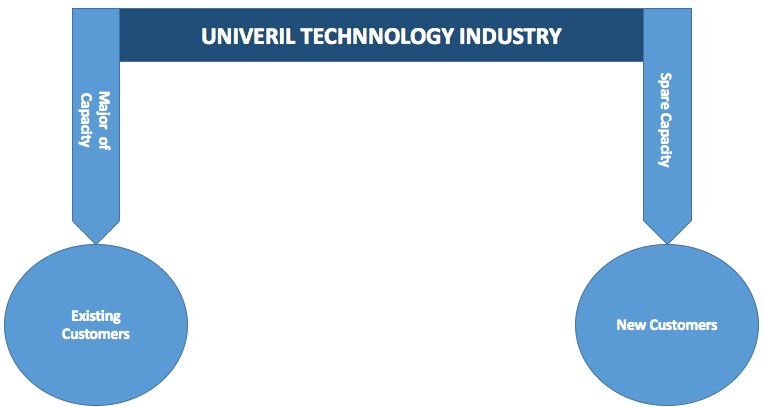 Univeril Technology Industry has a large spare of capacity to engage in new opportunity. - We collaborate to provide consultative in short or long terms by providing companies with ideas, licensing arrangements on our tools and distributing agreements. - We are also capable in geographic-specific consultative under specific requirement. Here, we join together with local and foreign companies in a specific geographic region and sell them technology solutions to that particular region. Click here to go back our homepage for more products or visit the ROHHAT company limited for more information on business relationships.